Since the late 1970s, the Dvur Kralove Zoo has been one of the most important breeders of African ungulates in the world. For example, the zoo is the only animal park where the northern white rhino has ever bred in captivity (four calves). Apart from its breeding activities, the zoo also supports in situ projects aimed at returning animals to their natural habitats and projects helping animals to protect and conserve animals in the wild. So far the zoo has sent four black rhinos and 31 antelopes (26 roan antelopes, 2 sable antelopes, 2 scimitar-horned oryx, 1 adax) back to their homeland in Africa. We have shipped to Africa 81 African buffaloes, too, in their case to private farms with intensive breeding care. 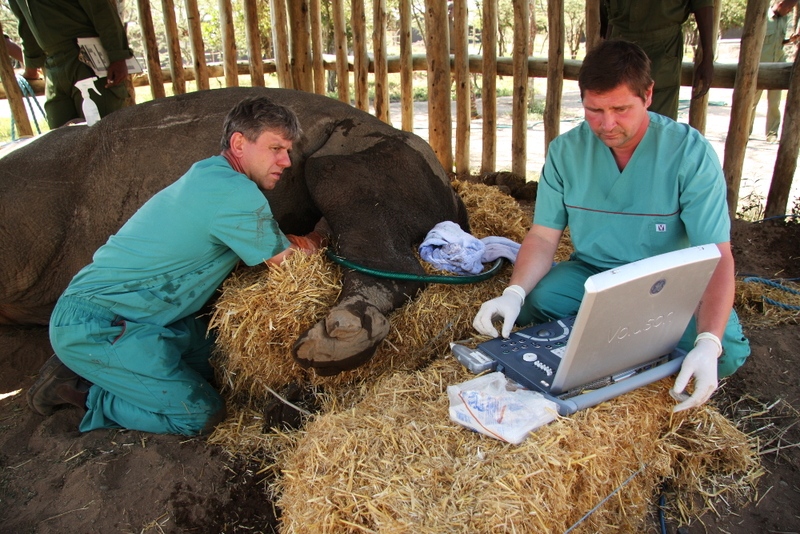 In 2009, the zoo collaborated with its partners to transfer four northern white rhinos – perhaps the world’s most endangered mammal today – to Africa as well. Representatives of the zoo are members of the expert committee struggling to save the northern white rhino from extinction. The zoo financially supports projects aimed at saving and monitoring wild animals, at present especially black rhino, Western Derby eland and okapi.